Your message has been sent. Sara will respond to your questions as soon as possible. If you are not contacted within an hour, we may be having trouble reaching you. Please call us at (770) 399-8108. Show this one first! 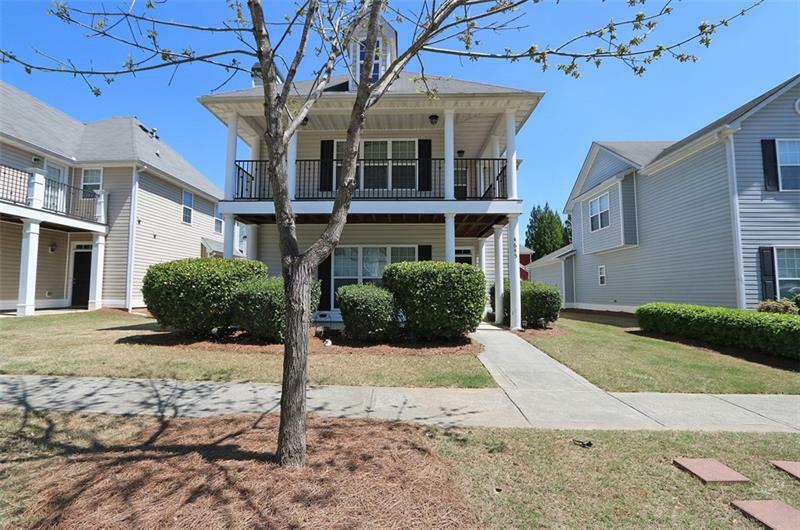 Spacious home nestled in a charming community within a mile of I-75. Kitchen features stainless steel appliances, breakfast room, hardwoods and plenty of cabinets. Oversized living room w/ cozy fireplace and view to dining. Enjoy the peace and quiet from the balcony and full porch off the master retreat. Secondary bedrooms are sunny and inviting. Laundry room equipped with washer and dryer.Low maintenance and amenities include lawn care, and swim/tennis. Easy to show and competitively priced. Come see it and you'll want to stay! A representative from Metro Brokers has received your request to visit 4645 Liberty Square Drive on at . Your friend will receive an email shortly from Sara	with details on this property. For your convenience, your friend's email and name will be auto-populated next time you use this form. Complete this form to send a link to this listing to a friend. The email will come from Sara's	email address, and your personal message will be included.